We had a great time and learned a lot!!! 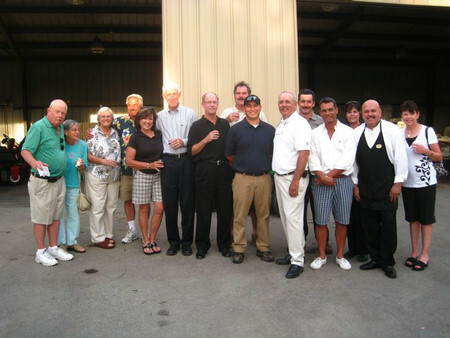 This entry was posted in Friends, Fun and tagged Friends, Golf, Old Ranch. Bookmark the permalink.